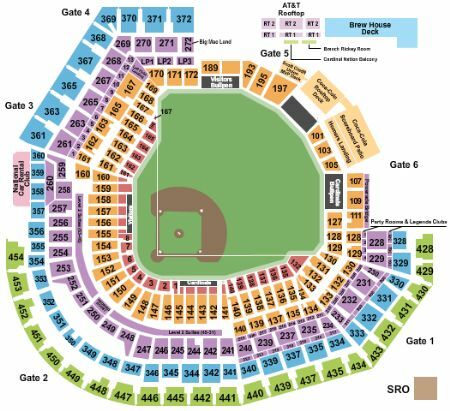 St. Louis Cardinals vs. Colorado Rockies Tickets - 8/22/2019 - Busch Stadium in St. Louis at Stub.com! Third row in this section. Tickets will be ready for delivery by Aug 20, 2019. Fifth row in this section. Tickets will be ready for delivery by Aug 20, 2019. Second row in this section. Tickets will be ready for delivery by Aug 15, 2019.